Website was created for Zero2Sixty Motorsports in Middleton, WI. Zero2Sixty Motorsports prides themselves on the high quality craftsmanship that sets their business apart from automotive customizers. This website features a large slider that showcases their work and the things that sets them apart, like their 12 month payment programs that no other shop offers. 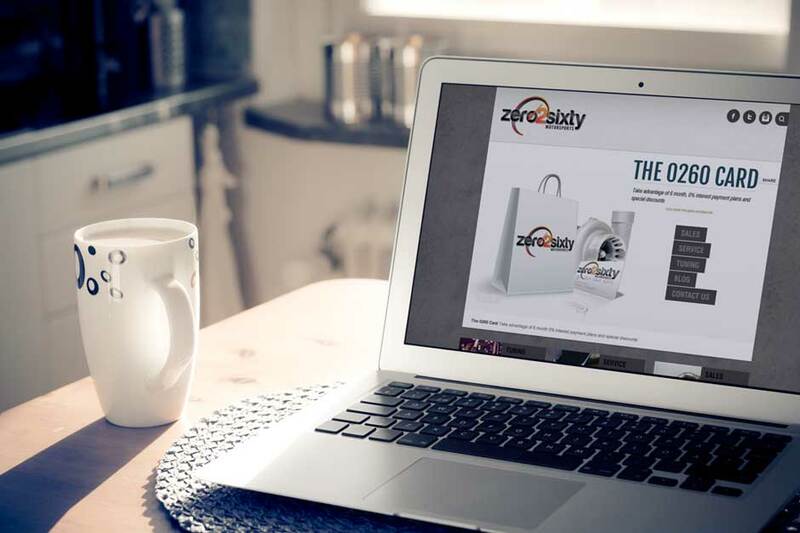 Zero2Sixty Motorsports has since opened an online store and we have completely re-vamped the website to really focus on the e-commerce platform.